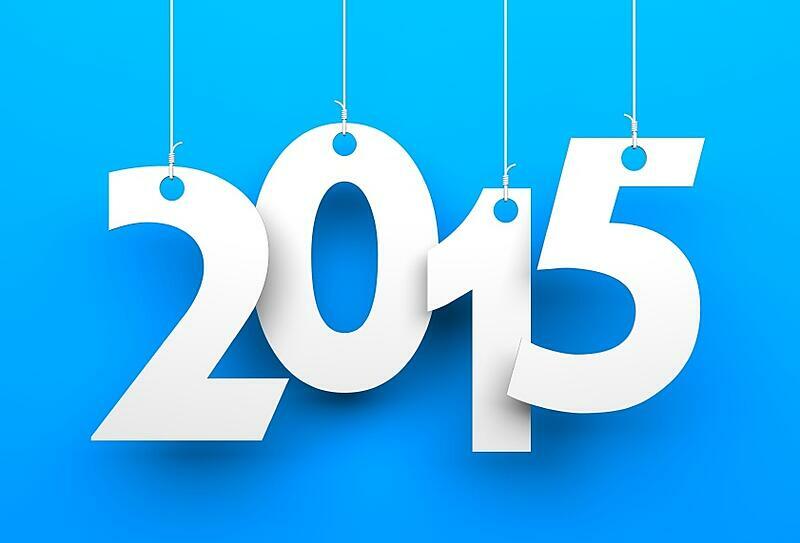 2015 was a big year for us here at xoombi. We’ve developed into the inbound marketing agency we always wanted to, and we’d like to share our accomplishments with you since our readers have helped us get to where we’re at! As the year comes to a close, here’s a quick look back at xoombi’s 2015. I was brought on in January (I can’t believe it’s almost been a year!) and have helped xoombi’s blog grow from one post a month to three posts a week. Along with that we’ve seen a huge increase in organic traffic. Along with developing content for xoombi, I’ve also helped get our client’s blogs off the ground and built up their email lists via gated assets that provide value to their target audiences. 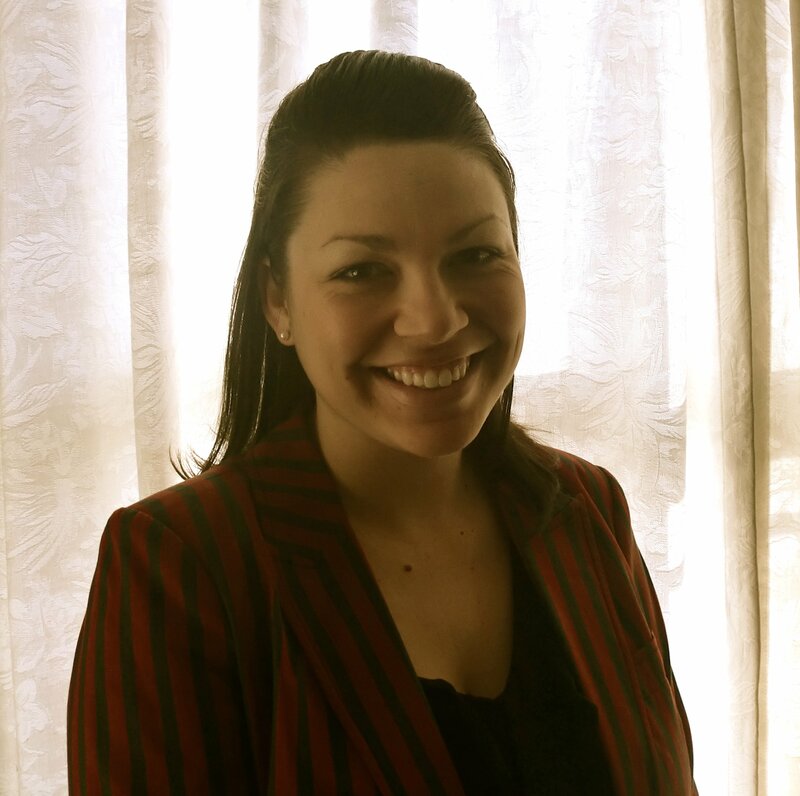 We’ve also brought Kasie Dailey on board to help with campaign development. She has helped guide strategy for xoombi and our clients by mapping out top, middle and bottom of the funnel offers and how they relate to one another. We’ve also been working with the incredible designer Emily Fred who ensures all of our eBooks, tip sheets, CTAs, and other design elements for both xoombi and our clients look beautiful. We were able to attend some awesome conferences this year. Here’s a quick recap of where we went and what we learned. Held in Chicago in June, Unbounce’s Conversion Road Trip focused on how to do one thing: convert. From landing page best practices to using colors to get visitors to take the action you want them to, there was a lot of information packed into this one day event! In August we attended a search seminar held at Google LA. Located in lovely Venice Beach, we weren’t only WOWED by Google’s beautiful campus, but also by the search engine insight that was provided. The crowning event of the year, Hubspot’s Inbound 2015 wasn’t only quite the production, it was also quite educational. Held in Boston in September, Inbound drove home why it’s so exciting to be in this industry at this point in time. Not only did each team member get to visit sales (Doyle), marketing (Lolly), and partner (Jeremy) sessions accordingly, the things we took from the conference have made us better Hubspot users, salespeople, and inbound marketers. Last but not least, Sales Hacker’s Sales Stack Conference in beautiful San Francisco in November was a one-day event jam-packed with information. 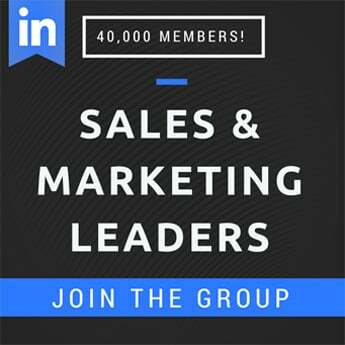 Here, we heard and learned from bigwigs like Kyle Porter, the CEO of SalesLoft, as well as Brian Walton, the Head of Global Sales Development at LinkedIn. 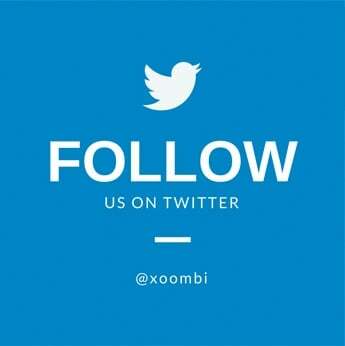 We publish a lot of content here on the xoombi blog. Let’s take a look at the three best-performing posts of this year. Great organizations expertly weave both inbound marketing and outbound sales tactics into their go-to-market strategy. 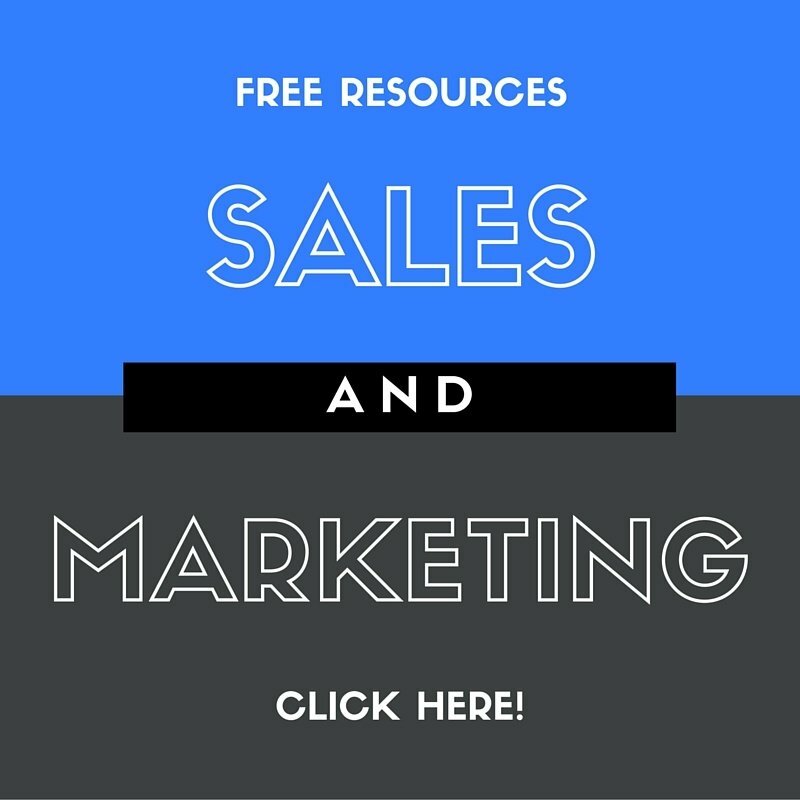 This post helps you do just that by providing tools and platforms for both outbound sales and inbound marketing. Great marketers are great communicators; they’re passionate about getting their message to the people. This post includes eight quotes that will inspire you to become a better marketer and be more courageous with your marketing efforts. Success with inbound marketing is highly dependent on the quality of your content marketing strategy. But with so many moving parts, developing one can feel near impossible. This post outlines how to create the right content, use the right sequence and leverage the right engagement. 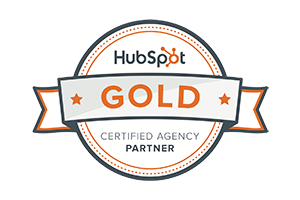 This year xoombi graduated from silver to a Hubspot Gold Certified Agency Partner. What does that mean exactly? We’re glad you asked. Our new gold designation means that we’re one of the top-performing inbound agencies. We’re also one of the best at helping our clients get the most out of Hubspot’s powerful software. And there you have it! xoombi continues to be dedicated to building a great team, becoming more and more educated by attending various industry conferences and events, providing our readers with great content, and delighting our clients! We hope you join us for what is sure to be a productive and exciting 2016!